Melynn, You are so creative! 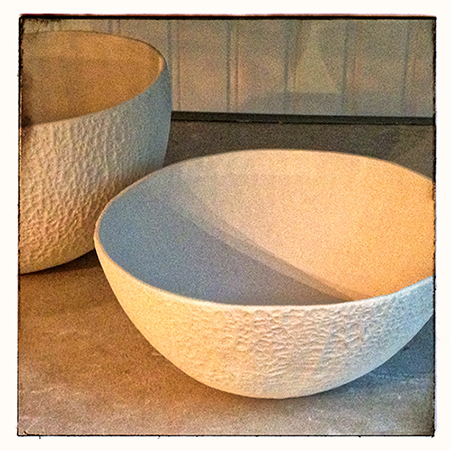 These bowls are wonderful. Thanks, Darleen – and thanks for being so supportive of my work!